Start working on what you feel are your weaknesses, to prepare for Miss SA says Rolene. 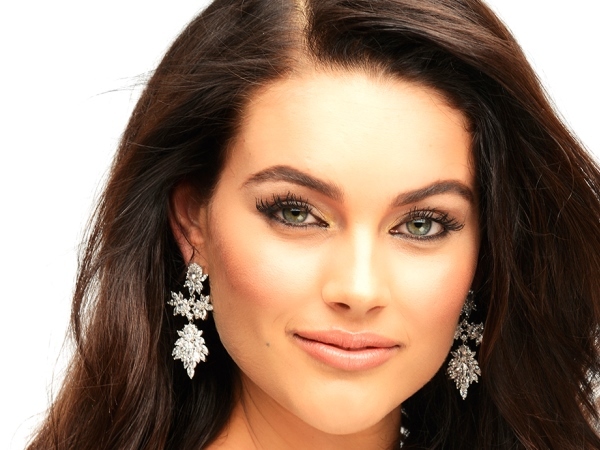 Almost half a year into her reign, we caught up with reigning Miss South Africa Rolene Strauss to find out how she is doing. Miss SA 2014 entries are open till 31st August, any quick tips for preparing for Miss SA for girls who are planning to enter the search? · Don't over-prepare! It easily makes one seem unnatural. · Make sure that you are where you want to be, physically and mentally, by the time the process starts. · Start working on what you feel are your weaknesses. It might be public speaking, current affairs or your physical health. · Make time to speak to previous entrants or former Miss South Africa titleholders. It is always good to have a bit of background and know what to expect. · Know that you can't fit into a certain 'Miss SA box'. There is no such box, you have to believe in yourself and show the judges that you are what they are looking for. How has this experience changed her life? As soon as my Miss SA journey started, my life changed. I put my studies on hold for the year and literally became a 'student of life'. I realised again that I am able to share so much more of what is within me with South Africans. This is an amazing growing, humbling and giving experience. 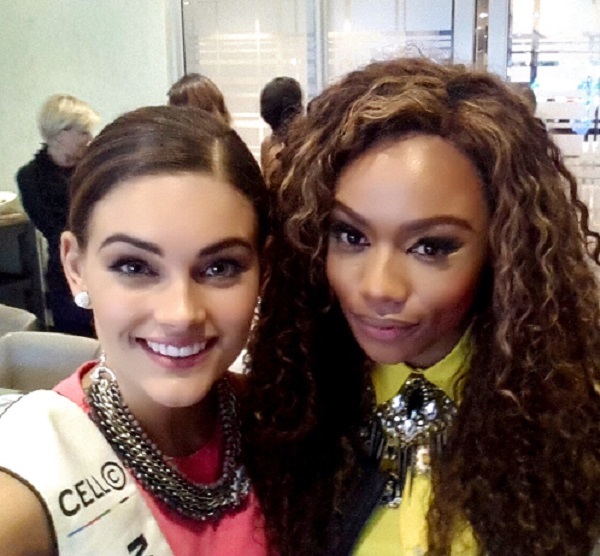 Three interesting places and things she did as Miss SA? .I love playing golf and have played a few times as Miss SA. I have accidentally hit someone with a driver during an interview as well (not so proud of that though). · I travelled to Switzerland not too long ago for a new show on SABC 3, called The Man Cave. That was a lovely and different experience. · The small things start becoming more special by the day. A smile from a terminally ill little girl; just to know I was blessed with an opportunity to make her smile is unbelievable. There are many more moments like these that I can think of. I am definitely planning on finishing my studies (currently a 4th year medical student) after my reign. After that I would like to do an MBA. My ultimate goal is to start a business that focuses on woman's health.